Hi, BlockchainForums member, this topic will introduce you to those who like to hunt cryptocurrency for free. You can work on assignments based on applicable requirements. Bounty Portals is a bounty campaign management platform. Their work cycle is like this, clients or ICO projects collaborate with Bounty Portals for product marketing, Bounty Portals issue marketing tasks according to client approval, and Bounty Hunter can work on task at Bounty Portals platform. At the end of campaign, if all targets and marketing are successful, Bounty Hunter will get paid according to their job criteria. Payments obtained can be either token or crypto coin. Here you can become a Bounty Hunter, which is in charge of promoting according to the relevant requirements. For Bounty Hunter: Bounty hunter can join Bounty Portals, with specified specifications. They can find and choose tasks according to criteria. All calculations or data on their work will be saved and calculated automatically in several campaigns. Just create one account and in dashboard you can find all the campaign information in detail. Bounty Portals strives to provide a list of campaigns from quality projects that have good potential. All your data or payments are all stored safely, and will be paid according to the quality of your work. 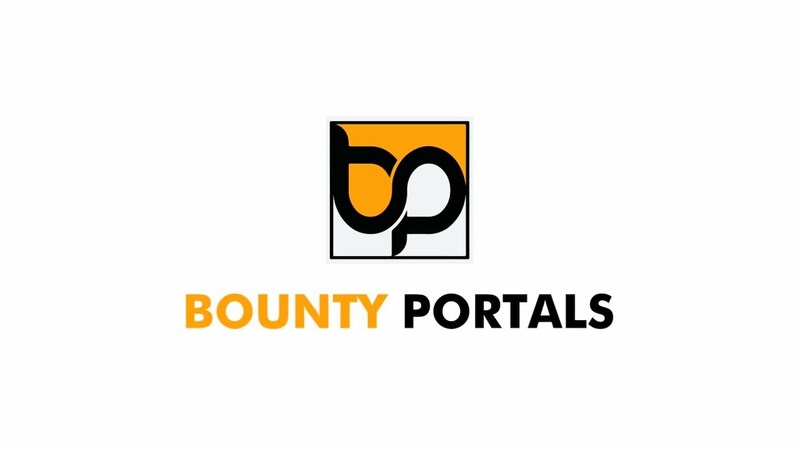 Visit app.bountyportals to see a list of bounty campaigns and tasks. ● Signature Campaign: Use a signature and make a post in specified forum. ● Translation Campaign: Translate whitepaper, website, ann thread to specified language. ● Referral Campaign: Invite people, and get rewards. The team consists of a collection of experienced people in their field, trying to make the best service for clients and bounty hunters. You can find profile of team on Bounty Portals website.